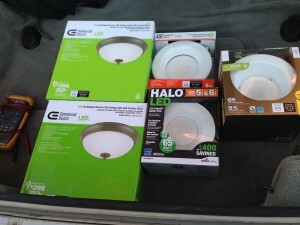 Primary category for posts about home LED lighting. 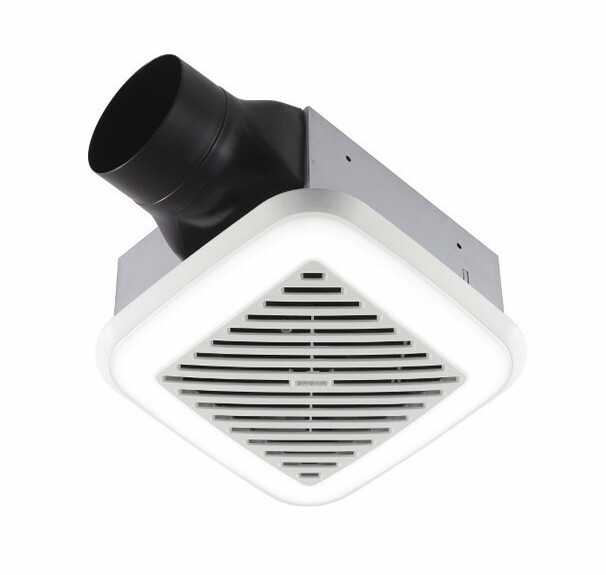 Bathroom exhaust fans are an often neglected fixture in the home. They’re in the ceiling and out of reach, so out of sight, out of mind. Finding bathroom fans with built-in LED lighting is an exercise in determining how much you’re willing to compromise. 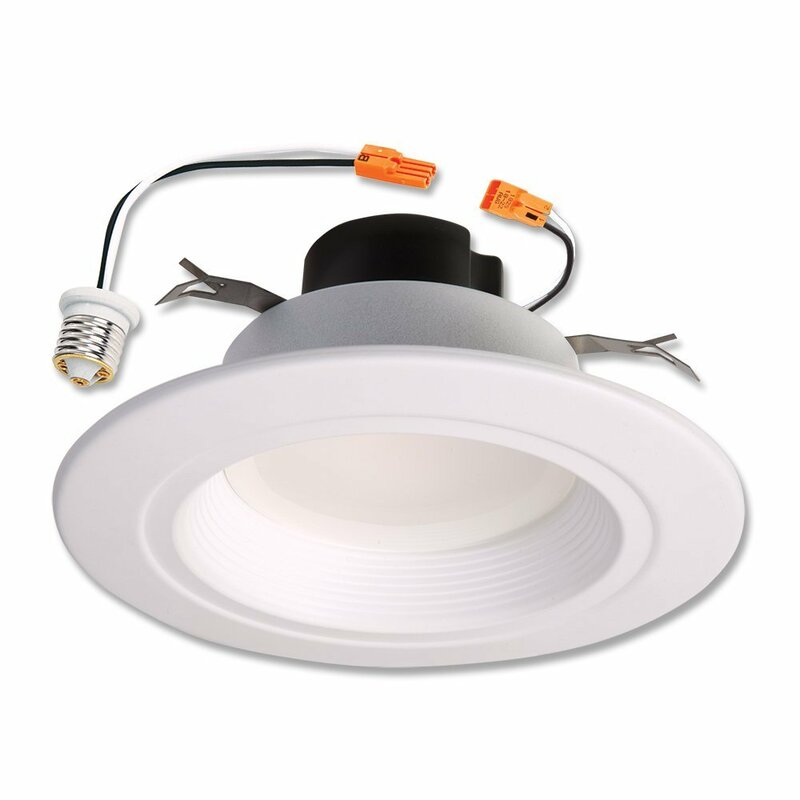 I researched 30 or so different fans trying to find a solution with a low Sones rating (the rating system for bathroom fan noise levels) and reasonable light output while maintaining a visually pleasing design. Check out my list of the best exhaust fans below. In 2015, the first HomeKit products with Apple’s MFi (“Made for iPhone”) certification went on sale or up for pre-order. The MFi certification ensures that these smart home devices have an authentication chip and have undergone rigorous testing to get Apple’s official seal of approval. At the Worldwide Developers Conference on June 13, the company announced its app, called Home, which debuted with iOS 10. Home lets you control all your HomeKit-compatible devices through the app or by using your iPhone’s Control Center. 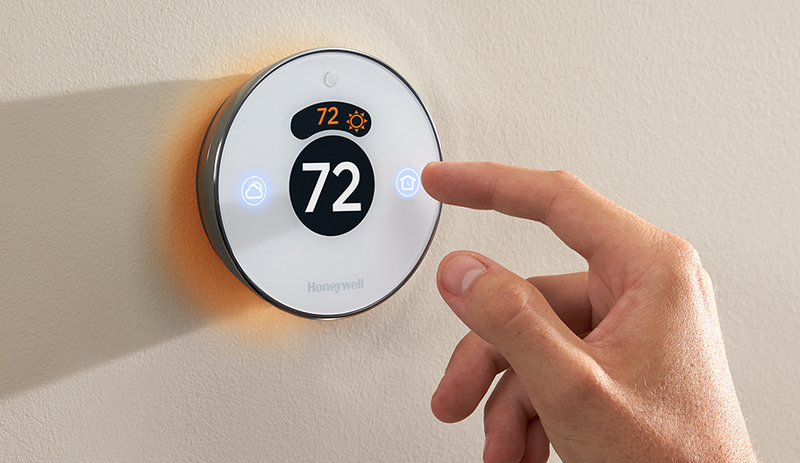 At WWDC two years ago, Apple announced major partners for its smart-home platform, including Philips, Haier, and Honeywell. Devices from these manufacturers have slowly trickled out since then. Now, you can ask Siri to turn on your Philips Hue lights or check to see if your August door lock is secure. However, if you want to control these remotely, you’ll need an Apple TV or an iPad to server as an external bridge. At Apple’s September event this year, Tim Cook said Apple is expecting 100 more compatible devices to be released this year, with more to come in the future. Could we finally see a HomeKit-enabled security camera? You’ll find our comprehensive list of all HomeKit-certified devices below — we’ll update it as more products come to market. 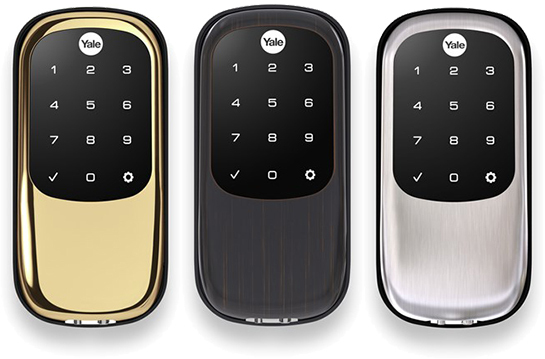 Yale announced the Yale Real Living Assure lock with HomeKit at CES 2107. The lock is currently compatible with iOS and Android via Bluetooth LE, and will receive HomeKit integration later in March. This upgrade will be made possible via a slide in module. 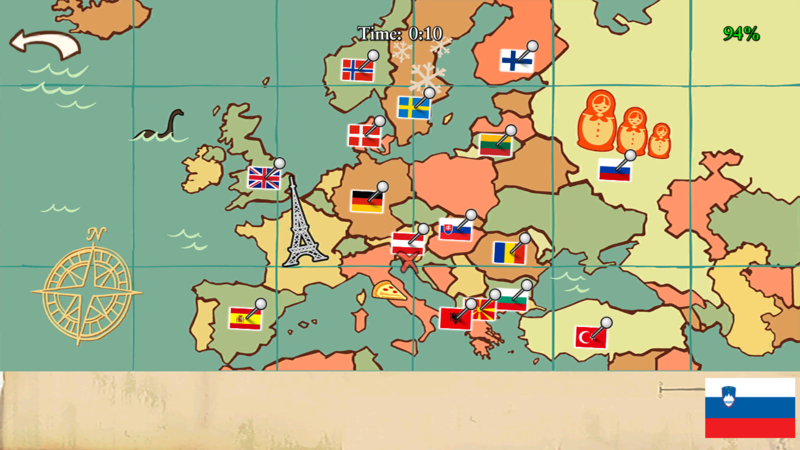 Update (1/3/17): I’ve added every map from the Geography classes below. Hopefully this saves you some headache. 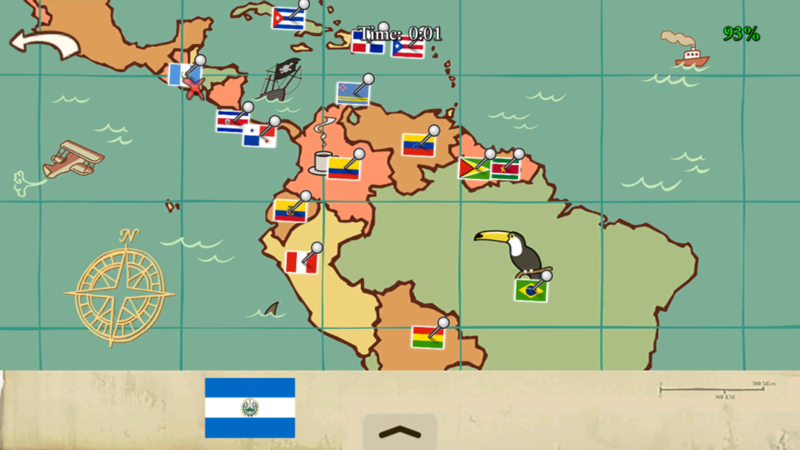 I’m playing back through Bully: Anniversary Edition and they’ve added many new countries into the iPhone/Android game. 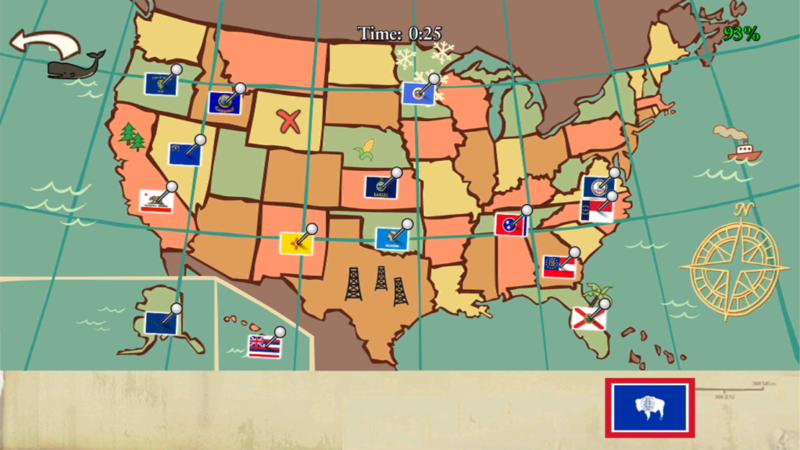 These maps were far easier to complete ten years ago on the PS2. 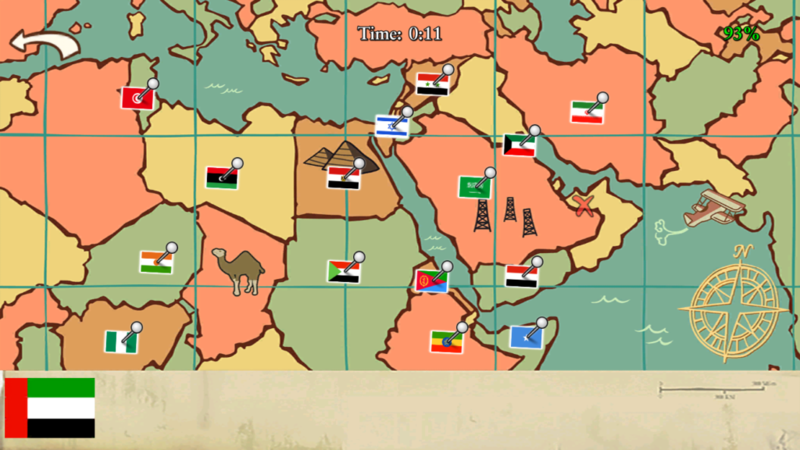 I couldn’t find the completed Geography 1 map anywhere, so here it is with all but the last flag placed on it. 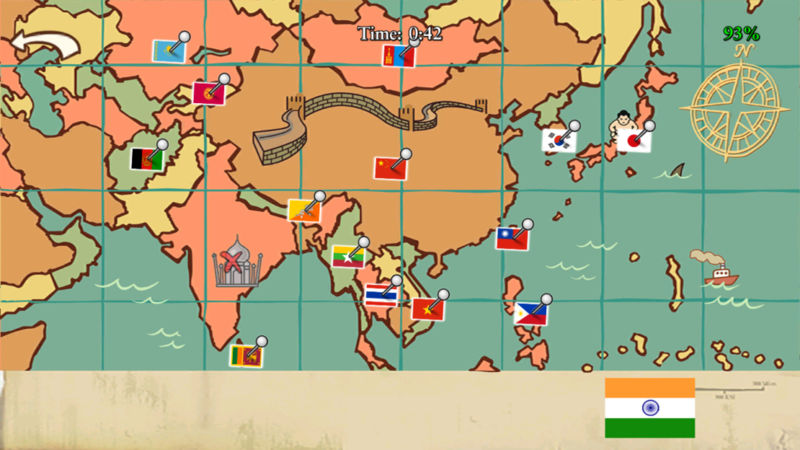 If the other maps are equally complicated I’ll upload those as well. Enjoy! If you’re anything like me you spend a lot of time in your garage, in fact, most of it. 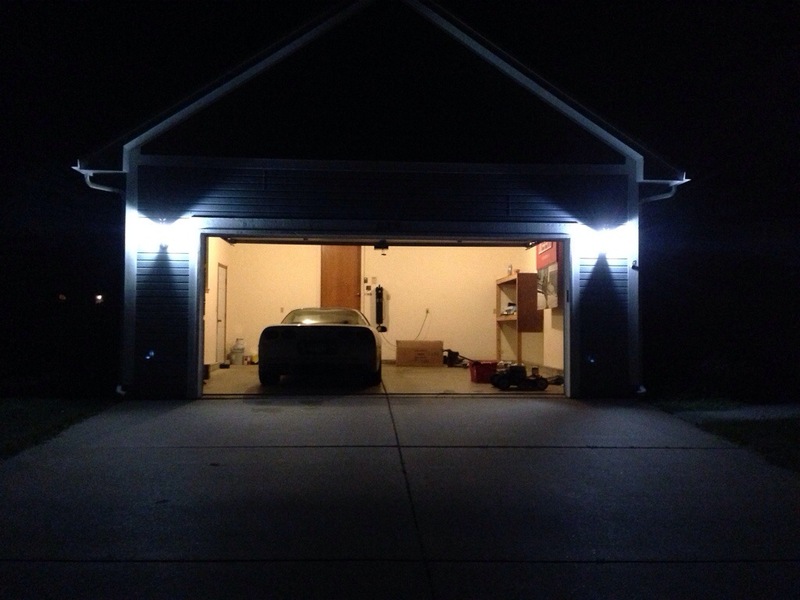 The garage has a TV, in-wall speakers, it’s own home theater receiver, HVAC, and most importantly lighting. You can never have enough of it. Working on engines, detailing cars, fixing small electronics… These things all require plenty of light to do and do well. 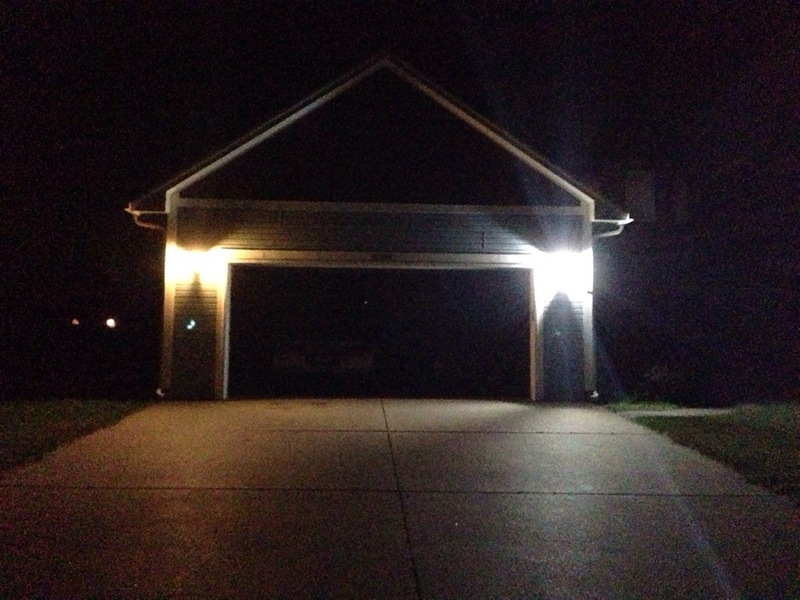 The best LED garage lighting based on my testing can be found below.